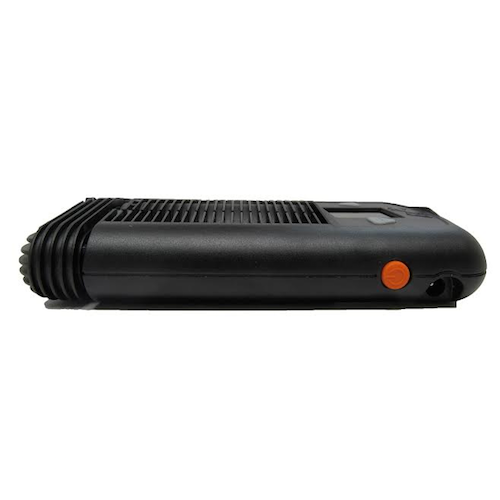 One of two advanced portable vaporizers released by Storz & Bickel (makers of the legendary Volcano Vaporizers), the Mighty lives up to its name by generating thick, high quality vapor in a robust handheld design. 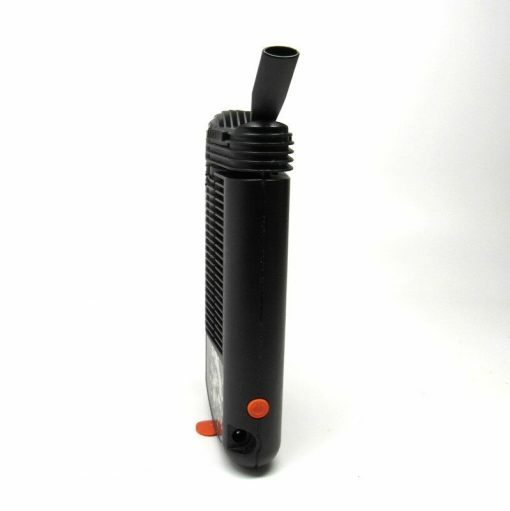 Like the Crafty, the Mighty is compatible with both dry herbs, oils and concentrates by use of the included liquid pad. The Mighty utilizes both Convection Hot Air and Conduction combined heating and is controlled via a simple, silent two-button operating system. Like all Storz & Bickel vaporizers the temperature controller is extremely accurate. The Mighty displays the current temperature, target temperature and battery life on the easy to read display. The Mighty is hand-crafted in Germany by Storz & Bickel, the makers of the Volcano Vaporizer and Plenty Vaporizer, and is constructed of top quality materials for first-rate durability and functionality. 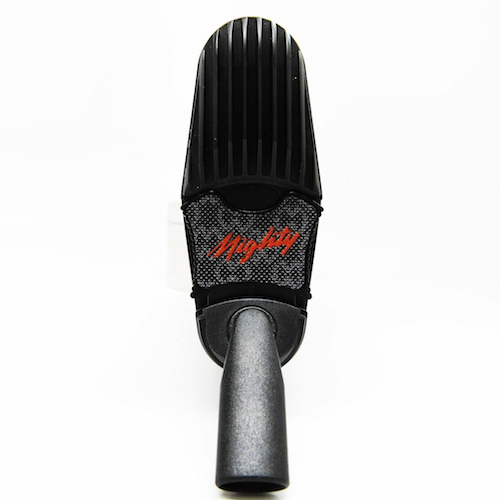 Standing at 5.5 inches high and 3.2 inches wide the Mighty is 1 inch taller and wider than its brother the Crafty. This space is use wisely internally with an additional battery extending the battery life to twice that of the Crafty, and externally in the form of an LED screen displaying actual and target temperature. 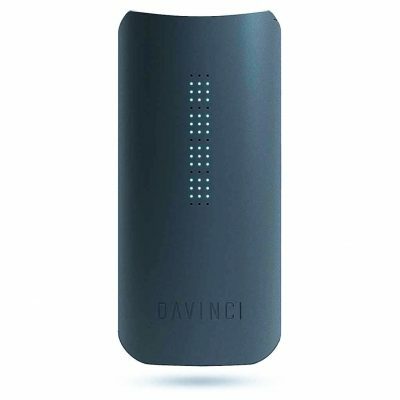 The outer casing is hard plastic and gives the vape a sturdy, durable feel. With a rubbery finish on the Mighty, its perfect for passing around during a group session. 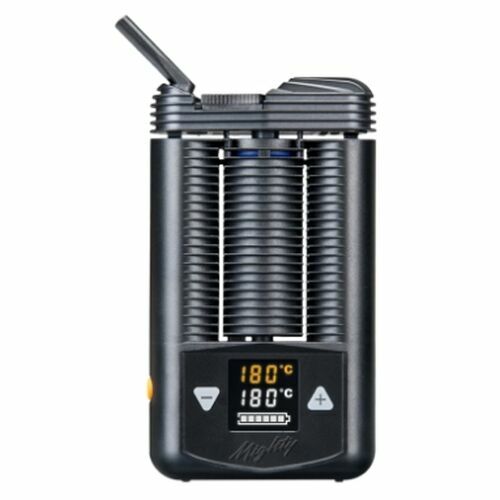 The Mighty utilizes full convection hot air combined with conduction, and a high efficiency heat exchanger to provide vaping temperatures ranging from 104 F to 410 F (40 C to 210 C). With an LED temperature display and precise temperature control, the power is in your hands to choose the temperature you want to vape at. 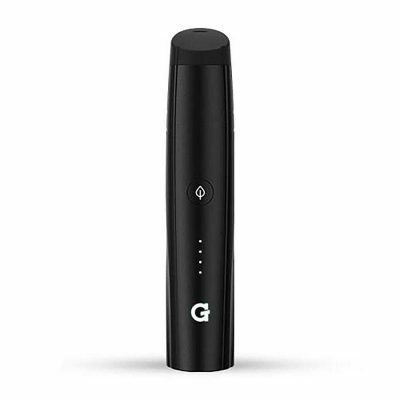 This hybrid method of vaporizing material is guaranteed to produce tasty dense vapor consistently without the need to stir to contents of the chamber. The Mighty takes 90-120 seconds to heat up (depending on the chosen temperature) and will maintain this temperature well for the duration of your session. The Mighty’s vapor quality is similar to the Volcano: dense, aromatic, and pure. The Mighty’s effective vapor production system makes for an enjoyable experience without the learning curve or multitude of components found in other vaporizers. The Mighty incorporates several cutting-edge thermal engineering features, enhancing the vaporization experience. 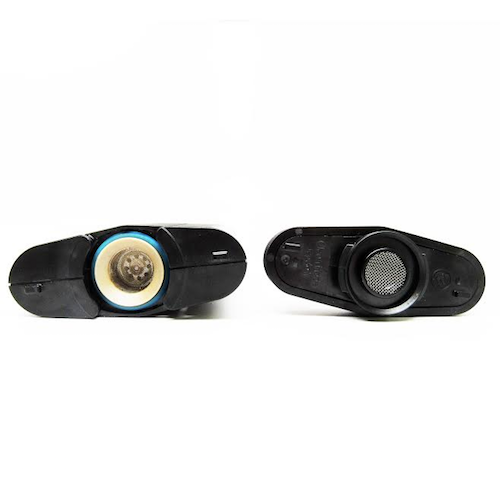 The vapor path is made from the same hard plastic as the exterior of the vape, which is perfect for this use as it does not produce any odors or foul tastes even with the temperature cranked up as high as it goes. In the Mighty the vapor path is referred to as the Cooling Unit, with many channels elongating the journey of the vapor and allowing it to to cool down so you get a smooth vape with no harsh hits.The chamber in the Mighty is stainless steel and of substantial size so will will support group vaping sessions, but works equally as efficiently with smaller loads so there’s no problem with going solo. 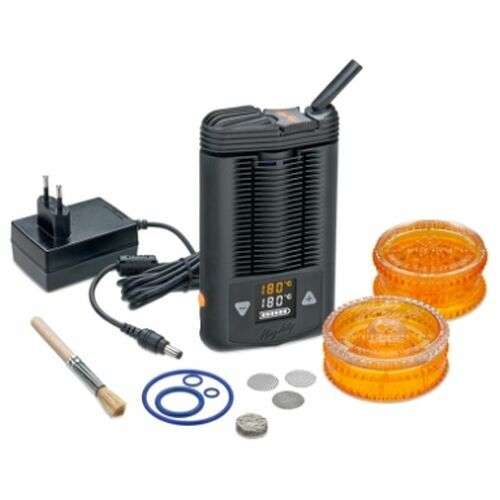 The Mighty is a dual lithium-ion battery powered vaporizer which will support 90-120 minutes of continual use. 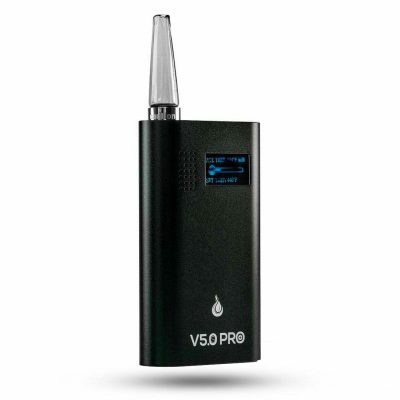 From zero battery power the vape will take around 2 hours to fully but as it supports pass-through technology, you can use the Mighty while it’s charging. 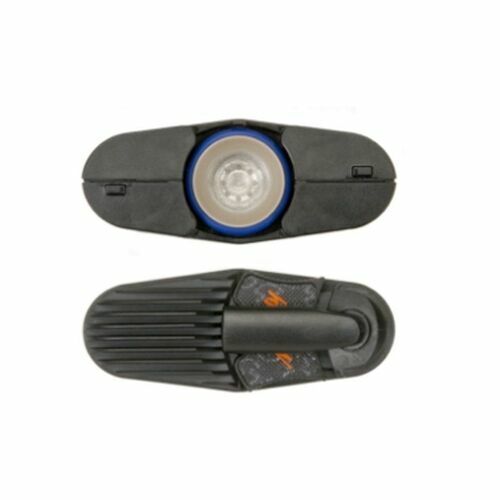 In order to conserve battery, the Mighty will automatically shut itself off after two minutes of no use. The vape will vibrate to let you know this feature has been activated so you have the option to turn it back on and continue with your session if you’re not finished. Storz & Bickel Mighty Vaporizer Australia – What’s in the Box?